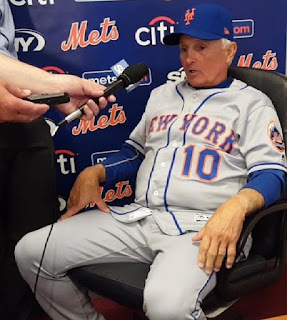 Tuesday, April 11th 2017: Terry Collins Mets (4-3) took on Pete Mackanin's Phillies (3-4) in Citizens Bank Park in Philadelphia, a place where the Mets just keeping setting team records & accomplishments scoring tons of runs. 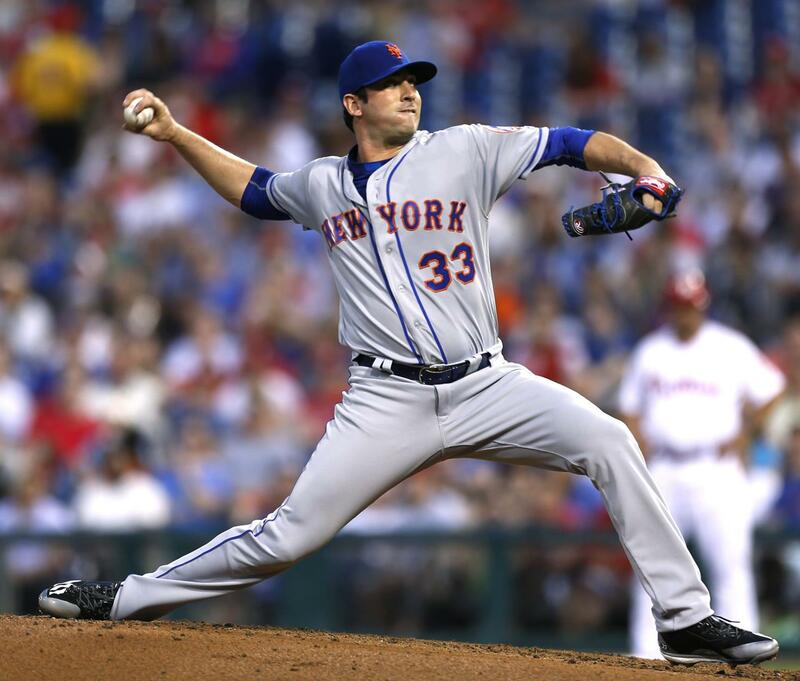 Matt Harvey took the mound & continued his history of good pitching in the month f April. Harvey easily went on to his second win of the year (2-0) pitching into the 6th inning. He aggravated his hamstring slightly but said he was ok after the game. He allowed two runs on five hits, a walk & six strike outs. But this game was all about offense. The Mets struck early, as Curtis Granderson walked & Asdrubal Cabrera doubled. A pop out advanced Cabrera to second. Then the slugging star of the night, Yoenis Cespedes steeped in & blasted a three run HR off starter Clay Buchholz, making it 3-0. 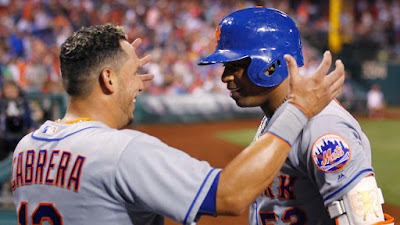 In the 2nd inning, Granderson doubled & Cabrera lined a base hit putting two men on for the hot hitting Jay Bruce. Bruce delivered again, driving in both runs with a single to right field. It was Bruce's seventh & eighth RBIs of the year. Travis d'Arnaud added an RBI hit himself making it 6-1. In the 4th, with Adam Morgan, a Mets batting tee, on the mound, Asdrubal Cabrera hit his first HR of the year. Cespedes then stepped in launching a quick solo HR, that flew out of the park at light speed. 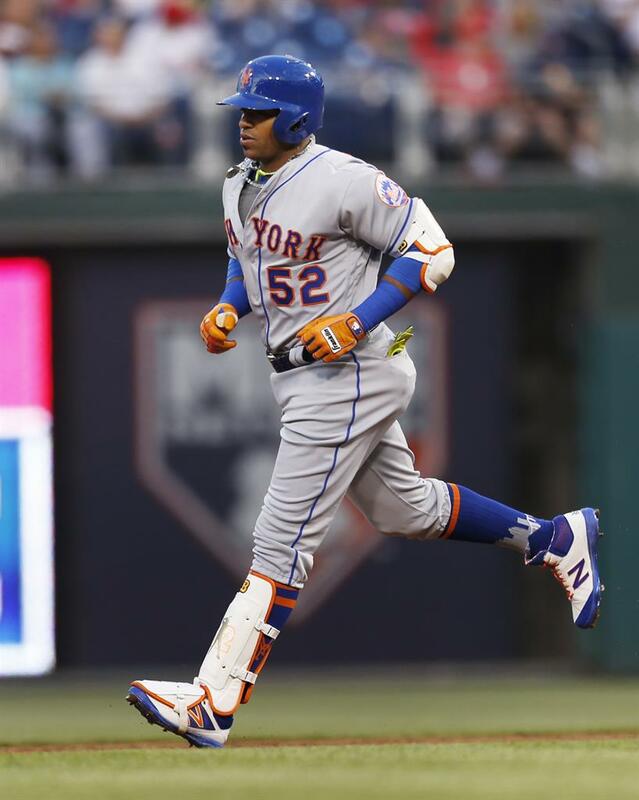 In the 5th inning, Cespedes topped off his night making Mets history. He blasted a long moon shot in to the seats for his third HR of the night, his fourth of the year, making it 9-1. 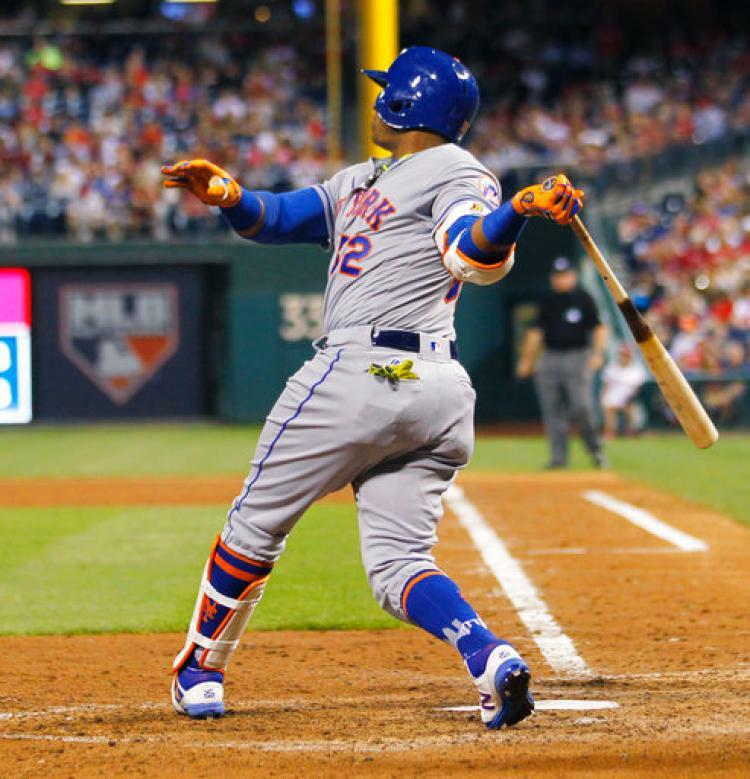 Trivia: With his three HRs, Cespedes became the first Mets player to hit three HRs in a game for the second time, in a Mets uniform. Quotes- Yoenis Cespedes- "Can you imagine? I think any baseball player that hit three home runs would be having a lot of fun. It wasn't just fun for me, though. It was really great to see the whole team getting hits out there and having fun." Manager, Terry Collins: "It looked like a driving range out there the way he was hitting the ball." In the 6th inning, Lucas Duda hit the first of his two HRs, on the night. Later in the 8th inning, he blasted a tremendous 448 foot HR to centerfield clearing the shrubs past the Phillies wall of fame. It was Duda's third blast of the year, along with RBI #6 on the year, capping off the 14-4 victory. Travis d'Arnaud added to the offense by hitting his first HR of the year. Cespedes, Duda & Asdrubal Cabrera all had big four hit nights. Cespedes drove in five runs totaling six on the year for him too. Cabrera drove in two runs & scored two others.